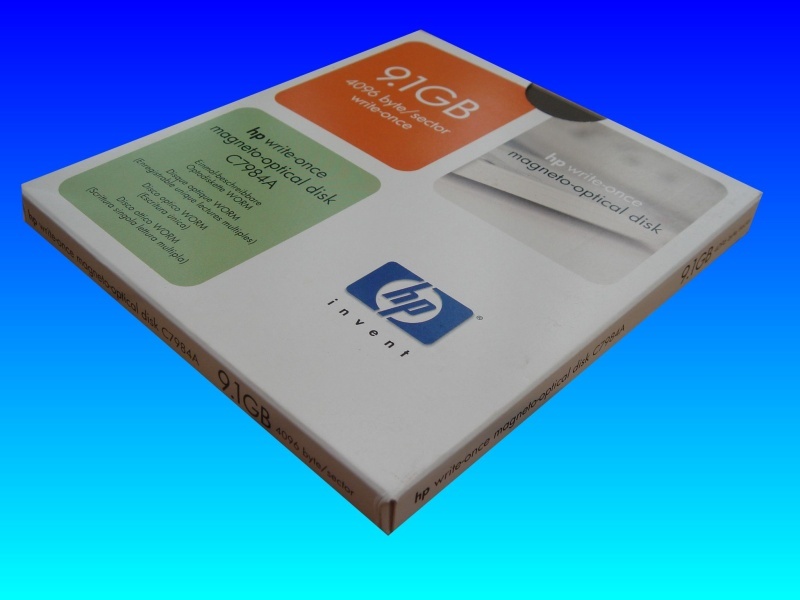 OpenText conversion from HP 9.1GB optical disk. The MO disk was unreadable by the Open-Text system so needed fiels extracted to TIF along with their index names and disk numbers. If you need a Open-Text conversion from 9.1GB optical disk service, then contact our friendly company. OpenText conversion from HP 9.1GB optical disk. The MO disk was unreadable by the Open-Text system so needed fiels extracted to TIF along with their index names and disk numbers..